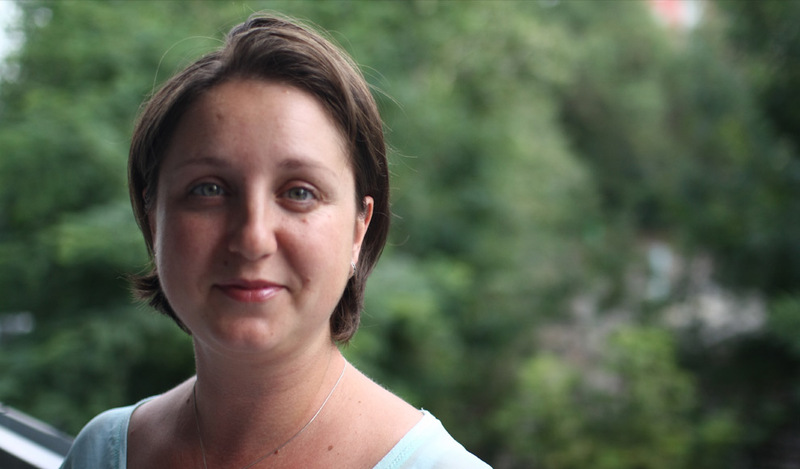 Meet Rumi, the Management Accountant at BGO Software. 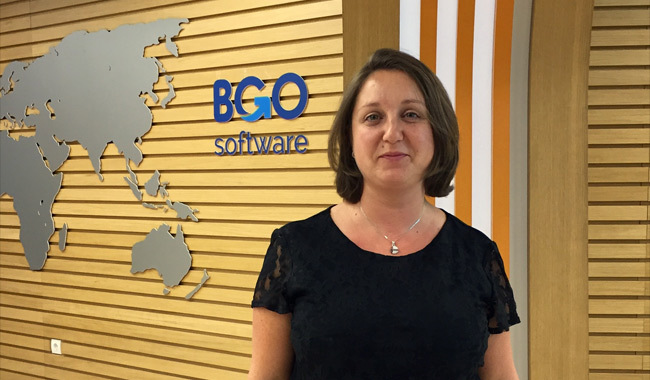 Rumi Hamcheva is the Management Accountant at BGO Software. She has established the company’s financial policies. But it doesn’t end here. Not at all. She is the person who is responsible for the overall financial comfort and stability and, what is more, Rumi works to ensure profitability and growth. 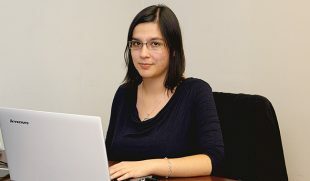 She analyses important financial information in order to guarantee that well-informed decisions are made by the management. All in all, Rumi is a person with strong intuition. She will always gladly and willingly help you sort and arrange things. She will never mislead you and you can rely on her 100%. She has a great sense of humor and tells jokes all the time. It is just great fun to be around her. What are the biggest challenge you faced in relation to the fast development of BGO Software? The biggest challenge was to react adequately but also to manage all financial and administrative cases in the most appropriate manner. Not letting things get out of control is really important in such situations. What are the most fundamental skills you need in order to be a Finance Director? To be good in this profession, you must first love what you do. People might find it strange or even uncommon but I certainly love what I do. If one wants to be good, they must be familiar with all legal requirements in the business where they have the function of financier. Being well organized, responsible and fair are important characteristics too. 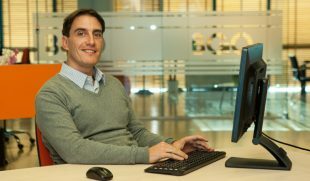 I have been working at BGO Software since 2012. At the beginning I used to be an accountant, office manager, organizer and so on. Pretty much “6 in 1” – unexpectedly good combination. Even I was surprised by myself. My favorite moment of the day is when I go to bed with a book in hand. In summary Rumi is risk manager, budgeter, planner, strategist and decision maker. She does the work that helps the company’s owners make decisions.